Pickles, pickles, pickles. An american favorite. They come in so many shapes and sizes, in a sandwich, by them self, in salads, and so on. 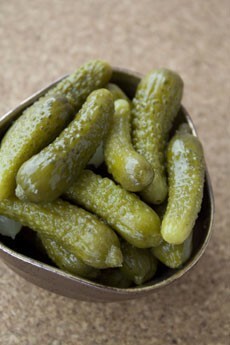 But why do we need a national pickle day? Are they that important? Find out right here. Why do we need a national pickle day? 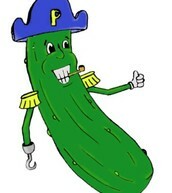 Pickles played an important role in Columbus’s discovery of America in 1492. Around the time of Columbus, many voyages were thwarted because crews suffered from scurvy, a disease caused by lack of vitamin C. Columbus’s ship stocker, a man named Amerigo Vespucci, stored large quantities of vitamin C-rich pickles on the Niña, Pinta, and Santa Maria, helping to prevent scurvy outbreaks on the historic voyage. Ok, sometimes you may sneak a sip of juice from the pickle jar. But could that seemingly worthless liquid, which often gets tossed into the trash when the pickles are gone, be the key to athletic endurance? PIckle medicine also comes in when vegetables are pickled. 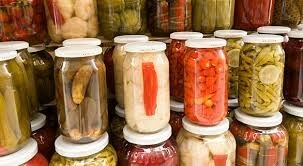 Pickling vegetables not only improves their flavor, it can also make them more nutritious and easier to digest. During fermentation, bacteria produce vitamins as they digest vegetable matter. Also, if the salting causes a vegetable to lose water, the fat-soluble vitamins will become more concentrated.